It's time for summer vacation! Family Sleuther will be on hiatus for the next three weeks while I gallivant across the Emerald Isle. 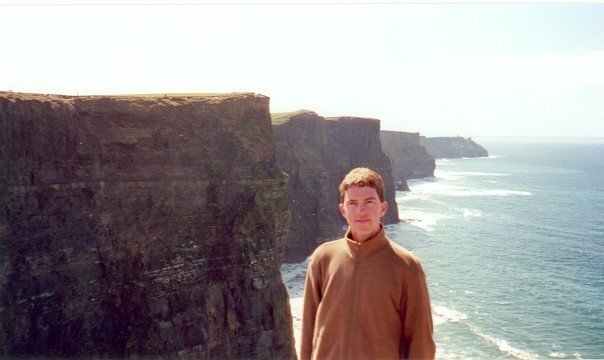 This will be my first return to Ireland following a backpacking jaunt 15 years ago. Don't worry, there are some family history adventures slated for this trip. Stay tuned! Thanks, Kat. I appreciate the good wishes. Fingers crossed! Have a great time, and safe travels! Thank you, Amy. I appreciate it. I'm looking forward to sharing the adventures.